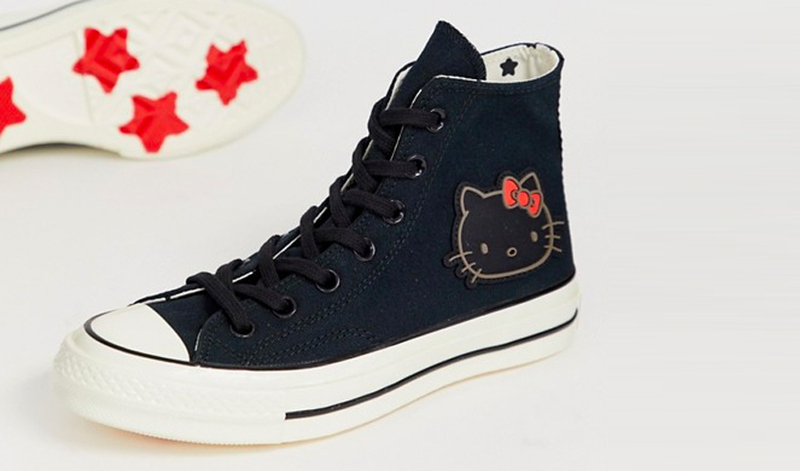 Converse’s partnership with Sanrio combines two of our favourite things; kittens and kicks. 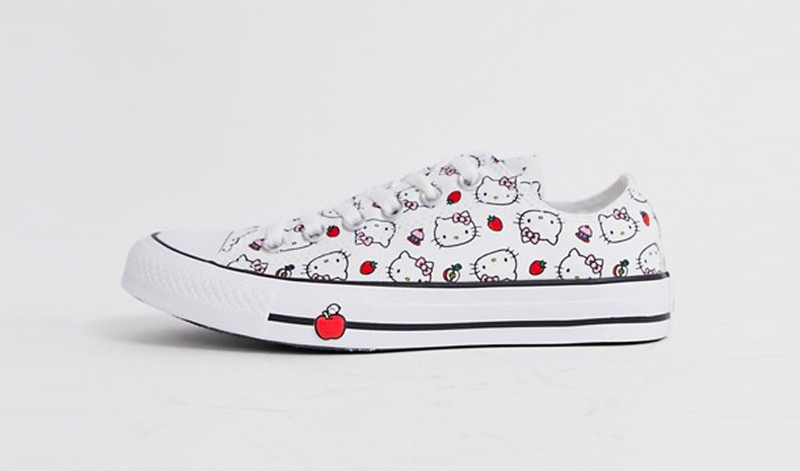 The brand’s limited edition collection stars Hello Kitty, who is represented perfectly by super sweet detailing decorating a selection of classic Chuck Taylor silhouettes. 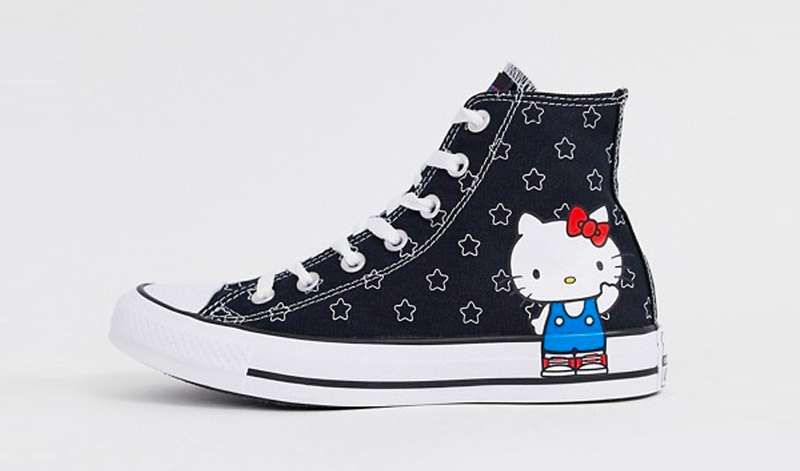 This season’s Converse x Hello Kitty range has just arrived, but if you’re still dreaming of the designs from the previous lineup, we have some exciting news. Three pairs from the collaboration’s Autumn/Winter pack are now on sale at ASOS, all retailing for under £40. 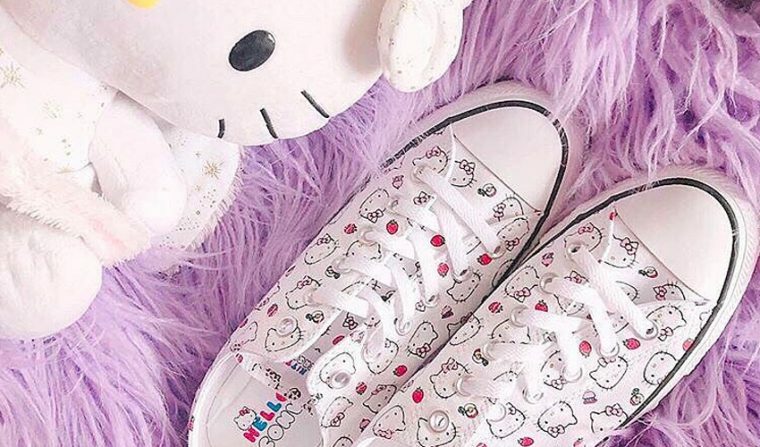 This is a seriously cute sneaker opportunity that should not be missed! Check out the sneakers below and grab yours before they fly off the shelves.